Linsanity is heading to the 6ix! 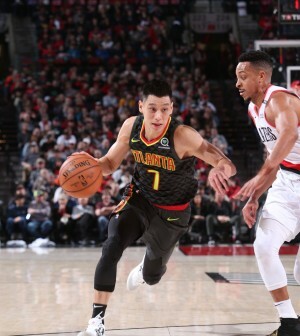 According to reports, the Atlanta Hawks are finalizing a buyout with veteran guard Jeremy Lin, which will pave the way for him to head north of the border and ink a deal with the Toronto Raptors for the remainder of the season. Agents Jim Tanner and Roger Montgomery confirmed to ESPN’s Adrian Wojnarowski that their client will officially sign with the Raptors once he clears waivers. 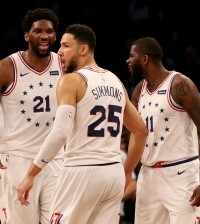 The 30-year old, who is in his ninth NBA season, will fill a void in the Raptors depth chart with the departure of Delon Wright, and provide some much-needed playmaking off the bench. Lin is averaging 10.7 points and 3.5 assists in 51 games this season.